Beautiful photos of an even more beautiful Woman. Long life to you burlesque's queen😘💋!! https://www.suicidegirls.com/members/ezio/album/3389747/so-much-n-for-all-of-you-we-love-you/ For all the respect and admiration I have for you, I invite you to follow this link @bettina 👍🤗😘!! 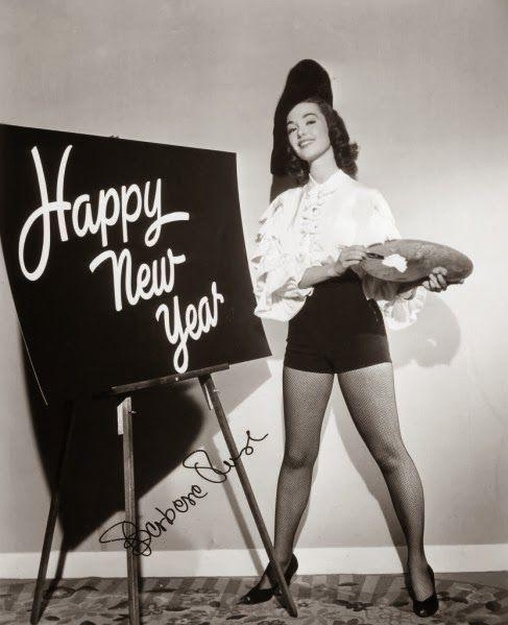 @bettina happy new year to you madam, you who are the timeless soul of burlesque💋❤️🌹!! @bettina you succeeds to revive burlesque infusing it a more beautiful and poetic soul!the bet was dangerous but you succeeds where many thought you were going to lose!you are and will remain forever the poetic soul and magic of burlesque🙌🏻🙏🏻💋! 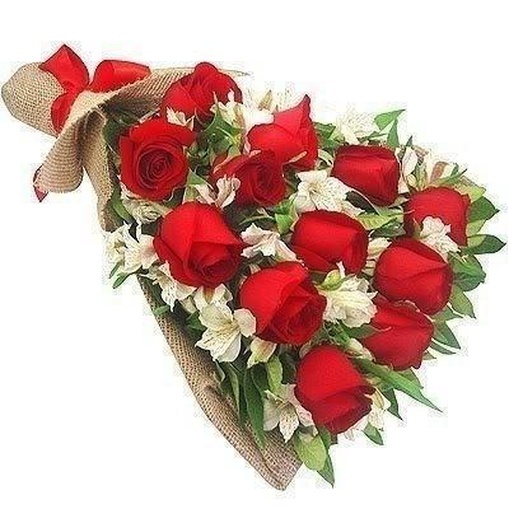 For all your work , let me offer you This flower and Thank you so much for all your work!! So... when's your next set?